The life of a touring musician can be tough—the schedule, the pressure to perform, keeping up with life and friends back home. The good news is, though, that modern technology helps to alleviate some of the stress and keep any touring band or musician organized and prepared for life on the road. BlueOrange Travel specializes in helping touring musicians plan their musical tours, and they’re sharing the best travel apps in 2018 for musicians out on the road. Manage and promote your out-of-town gigs on a huge number of platforms with this well-designed app. Bandsintown Manager lets you update Facebook events, post to your own web site or other social media sites easily. And if your fans use the app, you can send them push reminders and learn their demographic details, connecting you to the people who love your music most. As an ultra responsive tuning app, Cleartune makes sure you always sound your best. This chromatic instrument tuner and pitch pipe allows you to tune your acoustic or electric guitar, bass, bowed strings, woodwinds, brass, piano, tympani, tablas and any other instrument that can sustain a tone all from your mobile device. The peace of mind you’ll get from Road Trip will make your tour so much easier. Track fuel costs, plan the most efficient route, organize and compare your trip costs all in a single app. You’ll feel prepared and ready for anything on the road with this comprehensive technology. Artist Growth aims to modernize the way business is managed on tour and allows you to streamline your calendar, earnings and money spent all in one place. Forget trying to sync your calendar with spreadsheets, this app makes it simple for everyone on your team to track the details of your tour, so you can focus on the music. Never feel lost again. AroundMe lets you know where the nearest restaurant, bank, bar, gas station, grocery store, and hospital are. When you’re in a new city and want to find the best place to relax or gas up, this app can give you the name and closest place so you won’t get lost or waste time searching for the right spot. Catalog your songs, get lyric prompts to multiple devices on stage or keep track of your setlists all with a single app. Plus you can store information about each song, including artist, title, tempo, duration, key signature, lyrics and even chords. 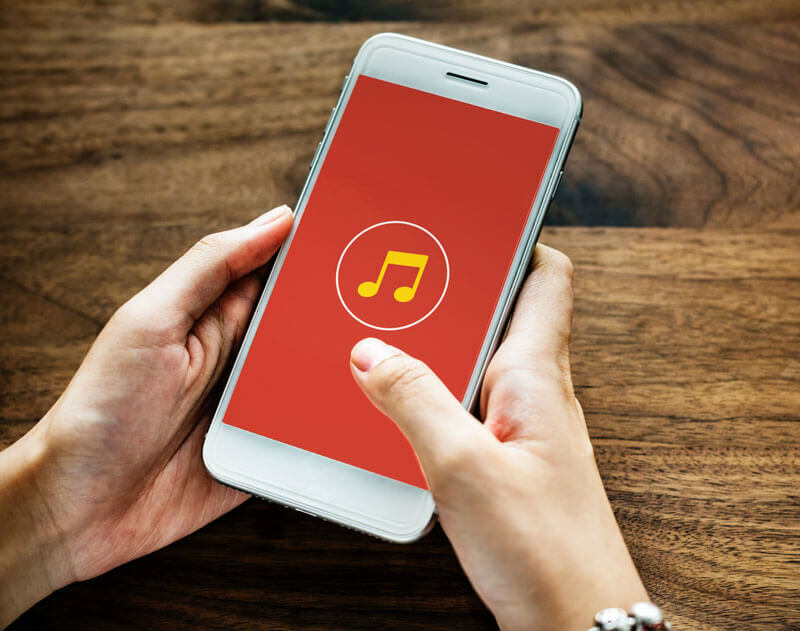 Keep your band connected with the right songs and lyrics. Step up your merchandise game and sell more than just music. This app makes it easy to add your band’s name and logo to merch like T-shirts, vinyl, stickers and more, and because everything is available in a digitalized, e-commerce store that you can add to your own website, your fans can shop no matter where they live or tour. Track where your band is mentioned across the internet and social media with this app. Set up keywords of your choosing (like your band’s name or specific musical style), and the platform looks for your interests across social media, hashtags, blog mentions and more. This allows you to engage your fans and stay connected. Rely on modern technology to help you and your band have your best tour yet. With these best travel apps in 2018 for touring musicians, you can connect, perform and plan effectively and easily, letting you relax and focus on the music. 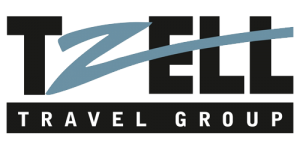 Contact BlueOrange Travel to plan your next tour.